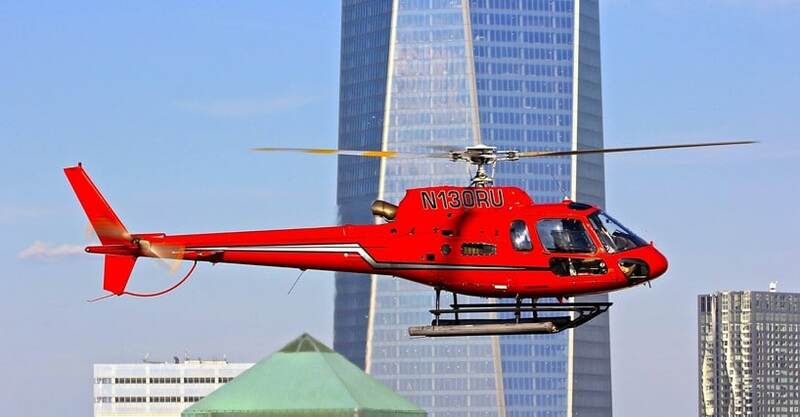 Spring is one of the most spectacular times of the year to tour New York. 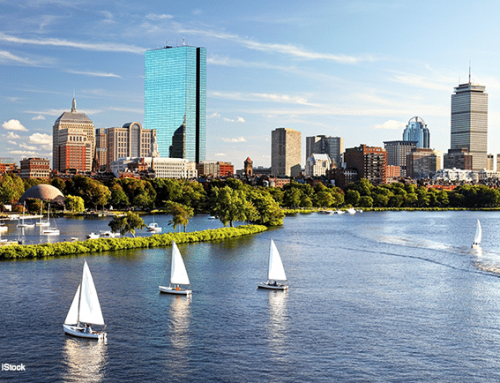 Once you begin to see how the city’s parks and gardens begin to bloom you are invaded by an enchanting energy that makes you want to travel the Big Apple completely, do thousands of things and make the most of every day. 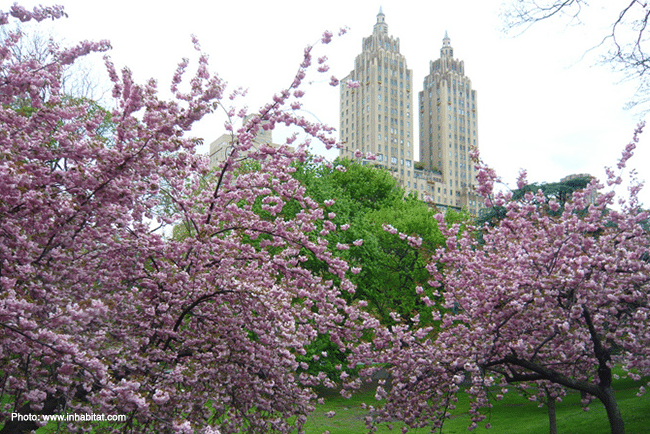 It is known that spring is when the city is fully reactivated to receive tourists, this makes the Big Apple deploy and organize throughout the city a lot of events, so if you want to know what are the best spring plans you can do in New York stay with us and take a look below at the things you can do throughout the season. 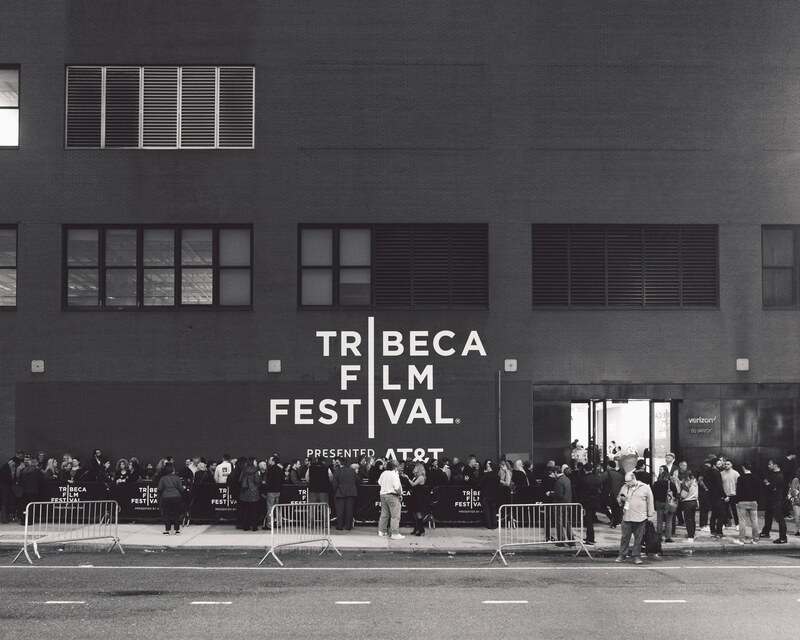 to witness the Tribeca Film Festival, the reason is that it is already years ago became the springboard to showcase new independent film proposals and new talents. You can experience this festival from the middle of March. 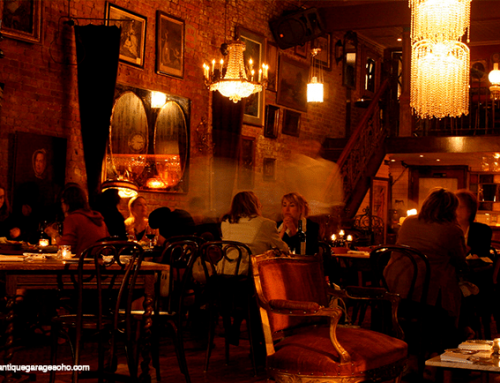 If you have enough time during your New York tour, then this is one of the spring plans you can’t miss. You may be thinking why? Since High Line since it was built became a great attraction for locals and tourists, surrounded by a nature of unique beauty you can see New York City from above, from a privileged point to admire everything that has the Big Apple for you. 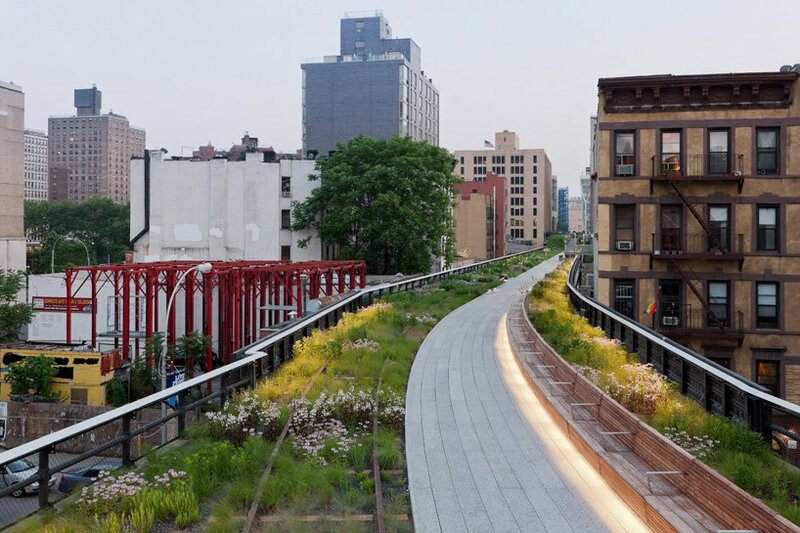 So, take advantage of the enchanting spring to encourage you to fully explore High Line Park, a beautiful elevated park that will surprise you with its vegetation, graffiti and urban art. One of the funniest parades and festivals you can attend in New York City. 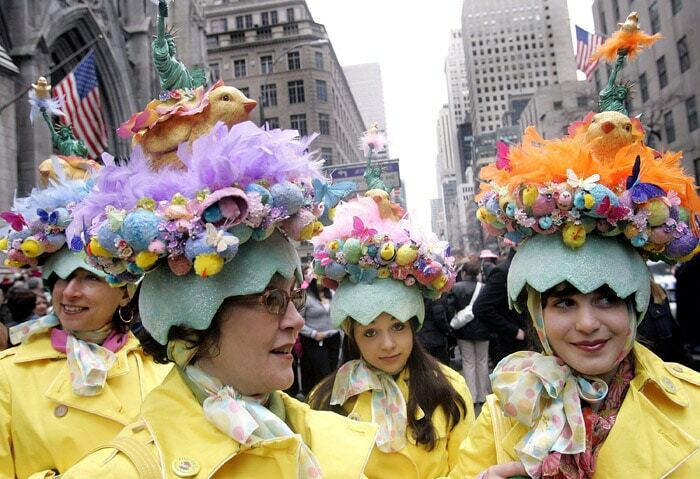 Every Easter Sunday hundreds of people gather in the streets dressed in peculiar hats that will catch your attention. This festival is an ode to extravagance, as well as spring, colorful hats take over the streets, many people participate and have fun, this day the Big Apple seems to be one more Alice in Wonderland scenario. The parade begins at Saint Patrick’s Cathedral, a meeting point where people first take pictures with tourists and then start the tour through the streets of New York, this event is a carnival. If you want to see a magnificent and splendid natural show in spring, then go straight to the Brooklyn Botanical Garden. Each year during the spring season the Botanical Garden hosts more than 60 events to celebrate one of the most famous traditions of Japanese culture. 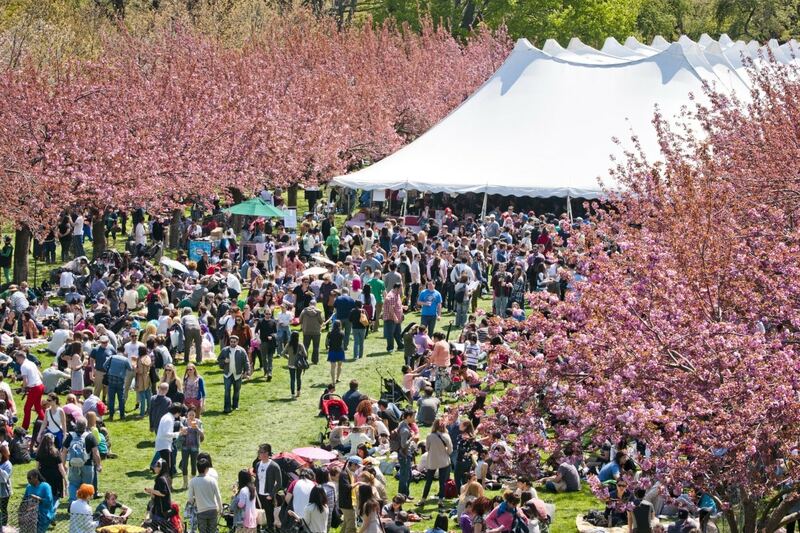 More than 10,000 people visit the Brooklyn Botanical Garden on April 27 and 28 for musical performances, fashion shows, Japanese theater and of course to see the cherry blossoms in the garden. This is a great option for taking great pictures that will speak for themselves. 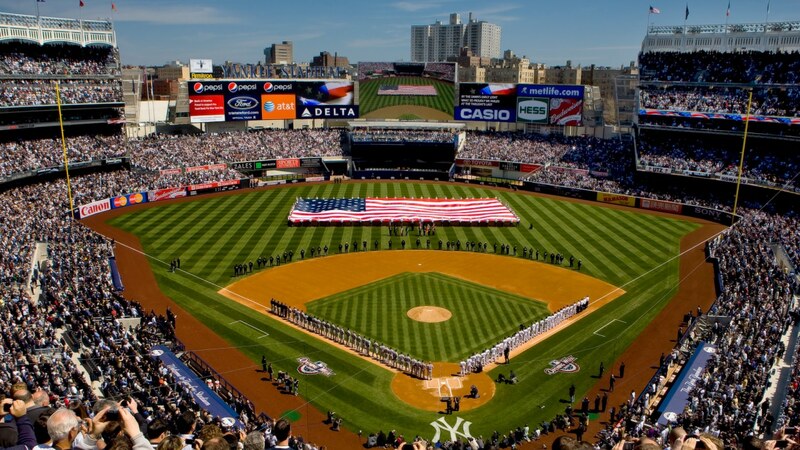 Spring is the time when baseball season starts and an essential plan for your New York tour is to see a baseball game either at Mets Stadium or Yankees Stadium. Living this spectacle is something amazing, you will have fun from beginning to end, and throughout the game always perform performances that will keep you animated. The Yankees have their stadium located in the Bronx, while the Mets stadium is in Queens, in Flushing Meadows Park. 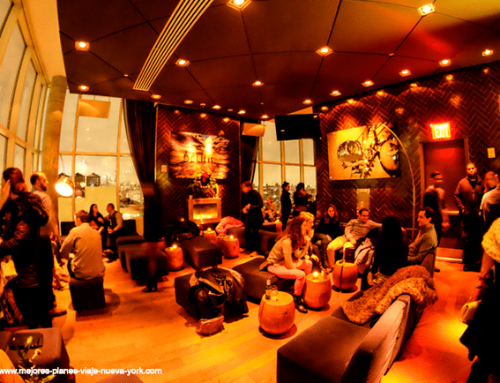 No matter which one you choose to visit, you’re going to have a great time. At the entrance or exit don’t forget to buy the cap of one of the teams. 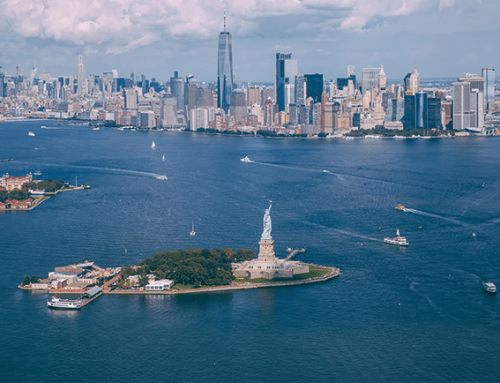 If you want to spend a day out of the traditional in New York because one of the best plans to do so is to visit Governors Island, a large island located between Brooklyn and Manhattan. Getting there is very easy, just take the ferry, which will leave you on the island that leave every 20 or 30 minutes. Once on the island you can do several things, including bike tour the island, picnic and see the impressive skyline of Manhattan. 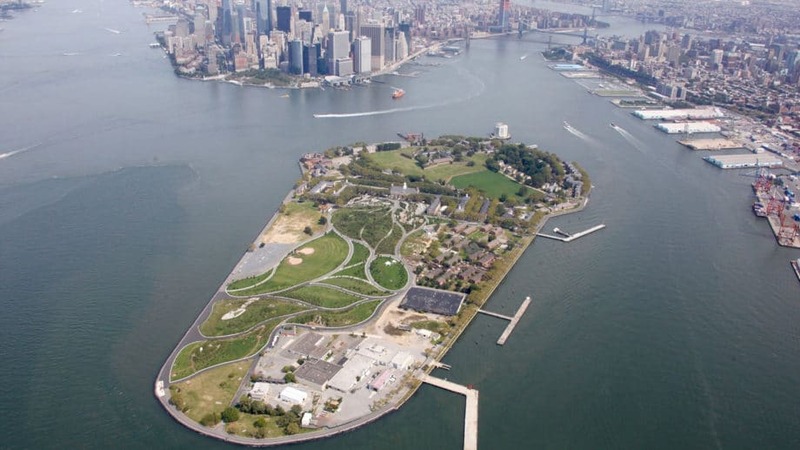 Governors Island is open from May to October.